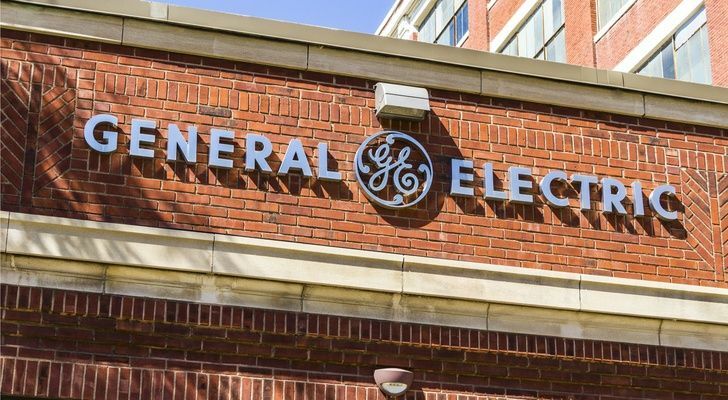 Investors, then, have bid up GE stock because: a) they see a path to a turnaround; and, b) they believe Culp is the right CEO to lead those efforts. Truthfully, I’m not sure those investors are wrong on either front. Article printed from InvestorPlace Media, https://investorplace.com/2019/02/too-far-too-fast-for-general-electric-stock-simg/.